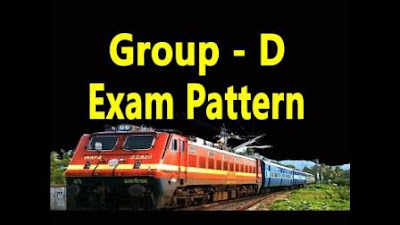 RRB Railway Group D Previous year Question paper - Welcome to www.Coaching123.in > one stop destination for govt jobs coaching. In the previous RRB Railways class we have discussed some RRB Railway Group D Previous year Questions answers SET 1. If you have missed the CLASS, then you can read it here SET 1 - click here. Here in this class we will be discussing SET 2 RRB Railway Group D previous paper. So, let's start the class. All questions discussed here are based on new RRB Railways pattern. You can make notes, or you can bookmark our website www.Coaching123.in for future reading! Q. Satvahana dynasty was founded by ? Q. Undisturbed objects when stay at rest or keep moving with the same velocity; this phenomenon is called ? Q. Which metal does not react with hot or cold water ? Hirakud : Mahanadi :: Tehri dam : ? LG : WM :: DC : ? 3, 6, 9, 36, 41, ? Keep visiting us for more RRB Railways previous papers with solutions. The next class will be update here after publish.